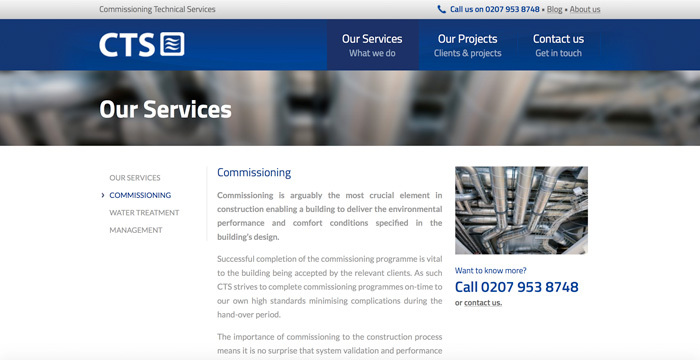 Commissioning Technical Services wanted a professional web presence to stand out from the competition and showcase their impressive portfolio of engineering projects. 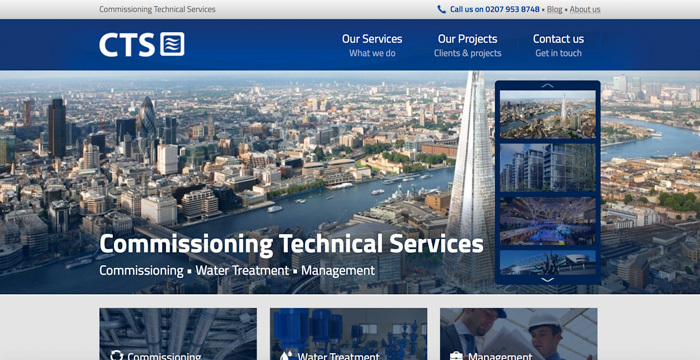 Founded in 2006, Commissioning Technical Services (CTS) has rapidly progressed to become a respected leader of commissioning and water treatment in the UK’s engineering industry. 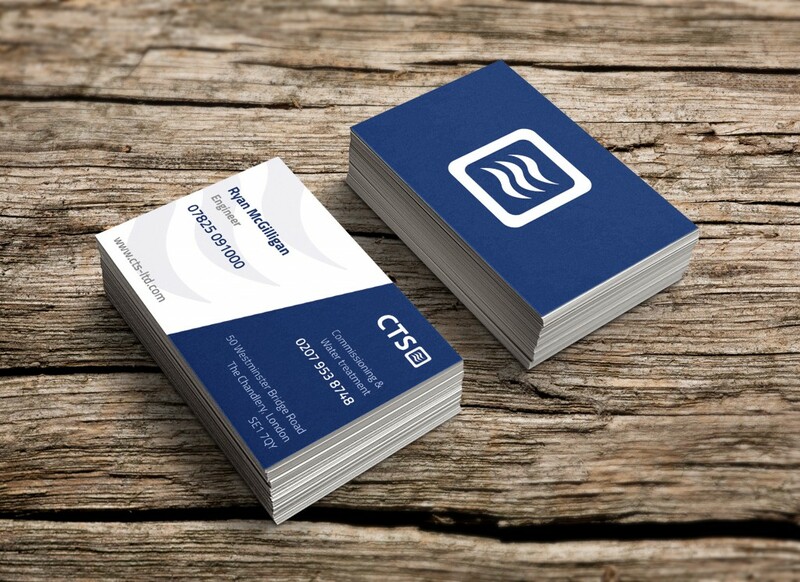 CTS contacted Refresh Studios when they realised it was time to refresh their website and logo. 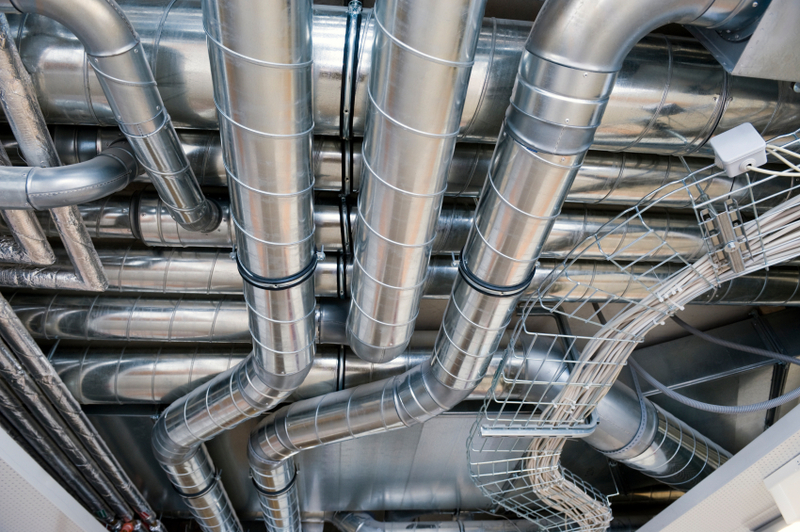 After reviewing other engineering company websites, they identified a possible competitive advantage could be gained by improving their own branding and website. The website designs naturally followed on from the new branding. After producing three contrasting homepage concept designs based on the company’s requirements, we listened to feedback and identified the favoured concepts. We then proceeded to refine the homepage design and create further designs for each of the main page templates required. 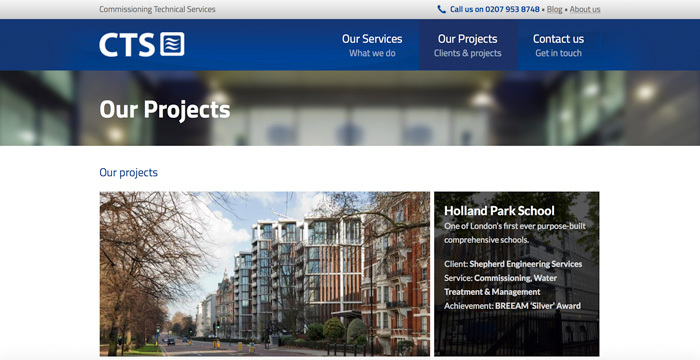 The final website highlights the companies portfolio of work, incorporating a slideshow, showing off the companies biggest projects on the homepage. A ‘mega rollover’ menu allows users to find more information about the service they are interested in with one click. 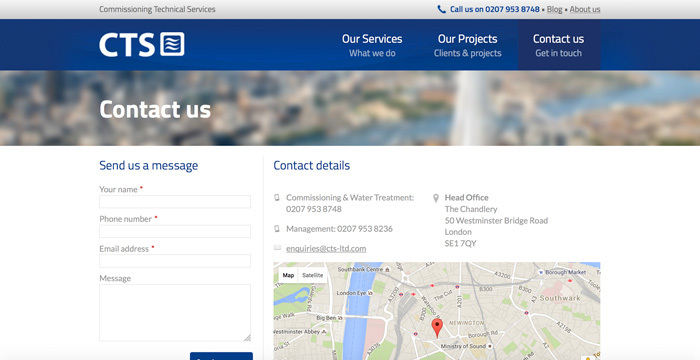 Strong calls to action throughout the website guides the user to the contact page where they can submit an enquiry.